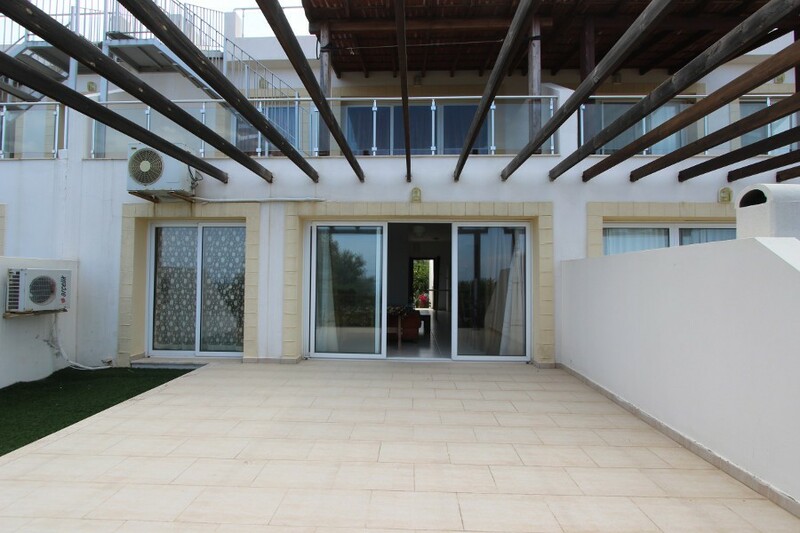 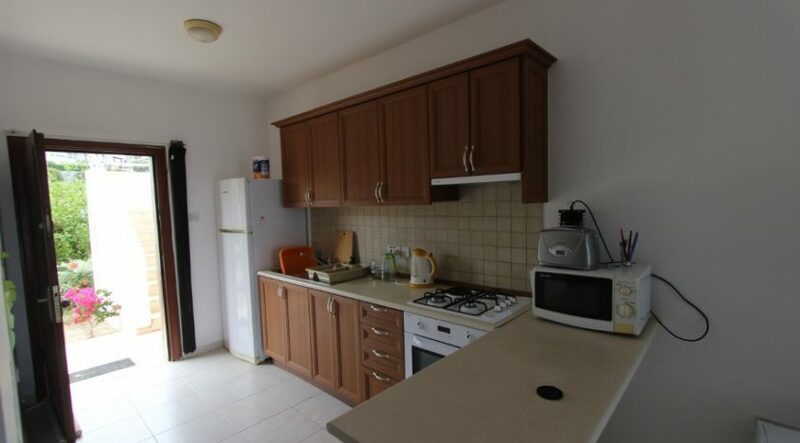 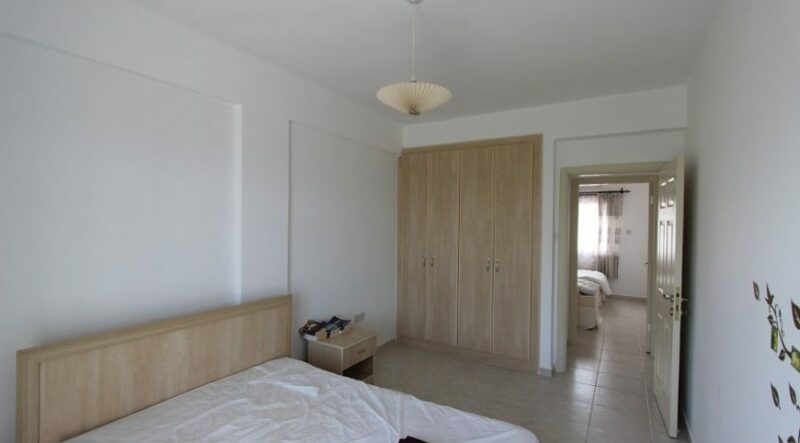 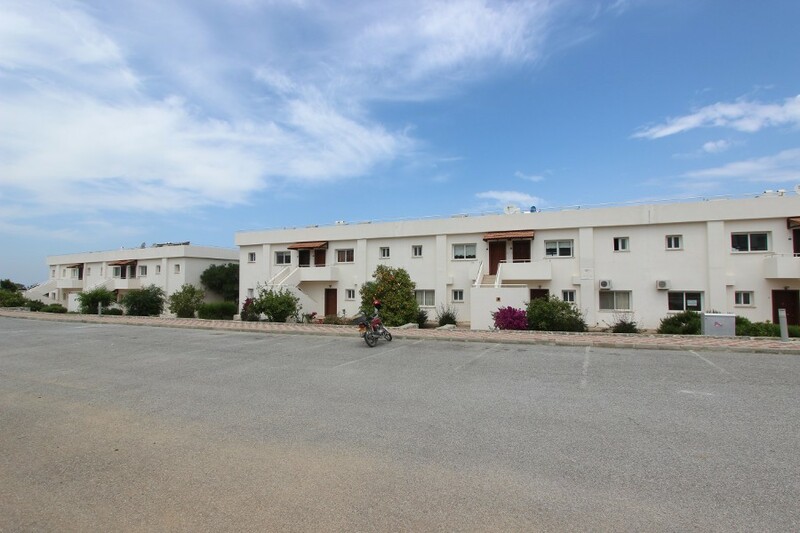 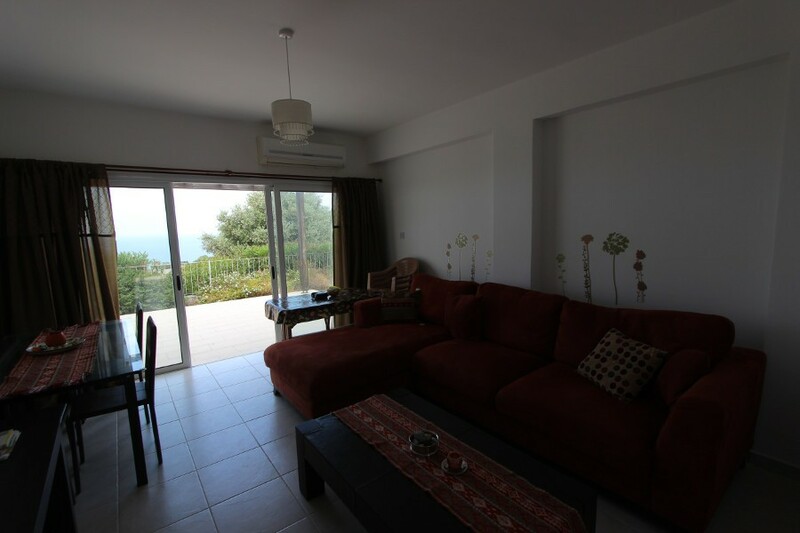 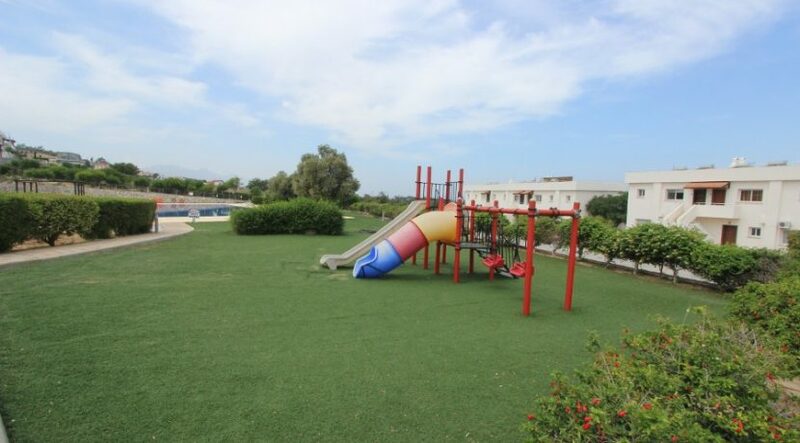 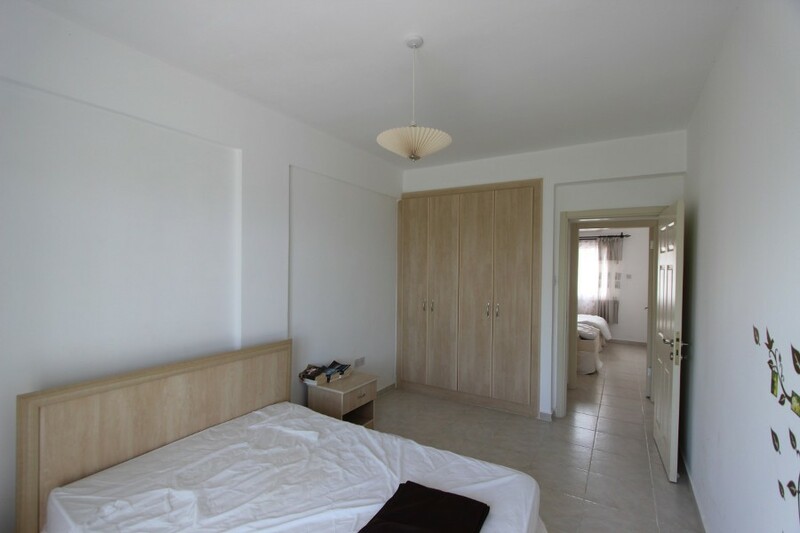 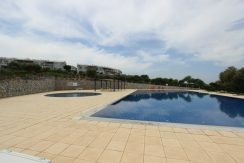 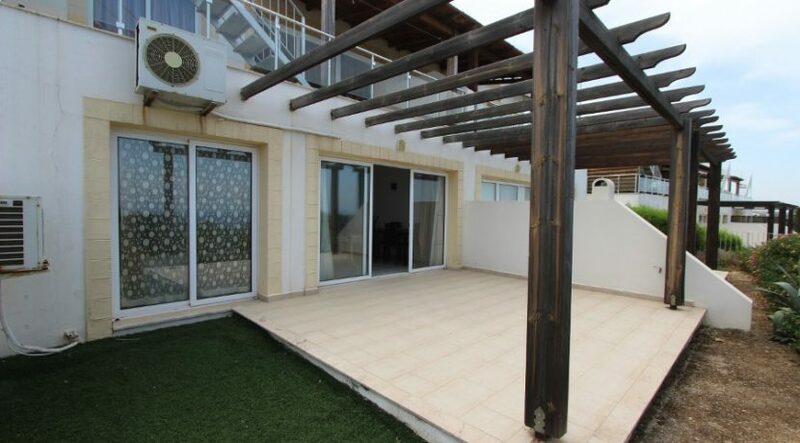 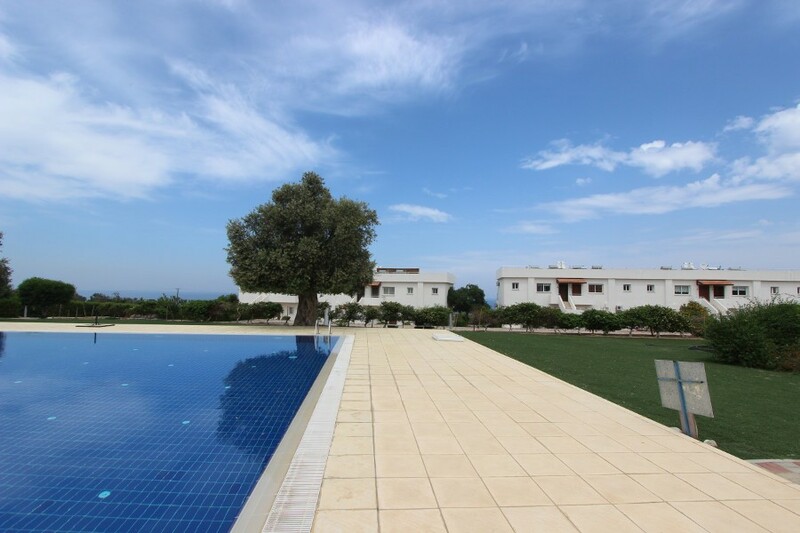 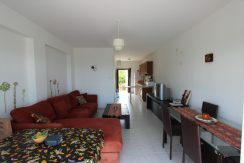 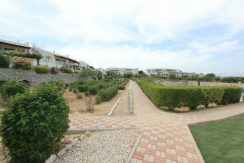 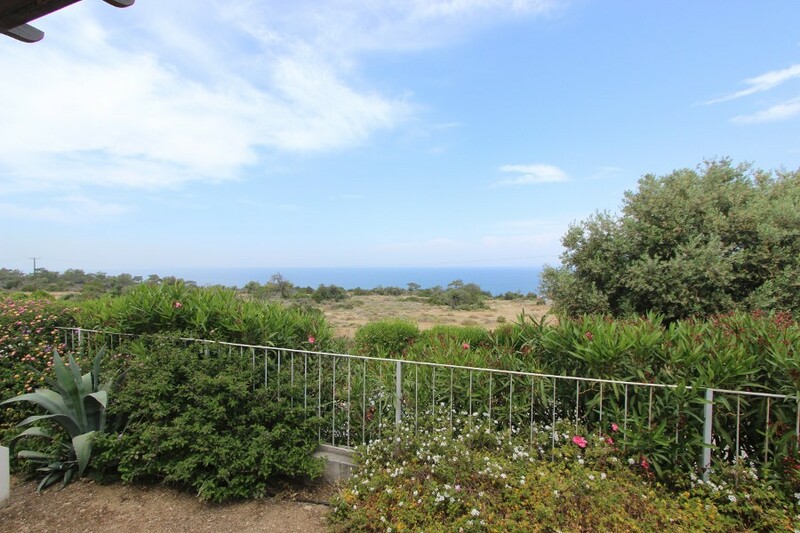 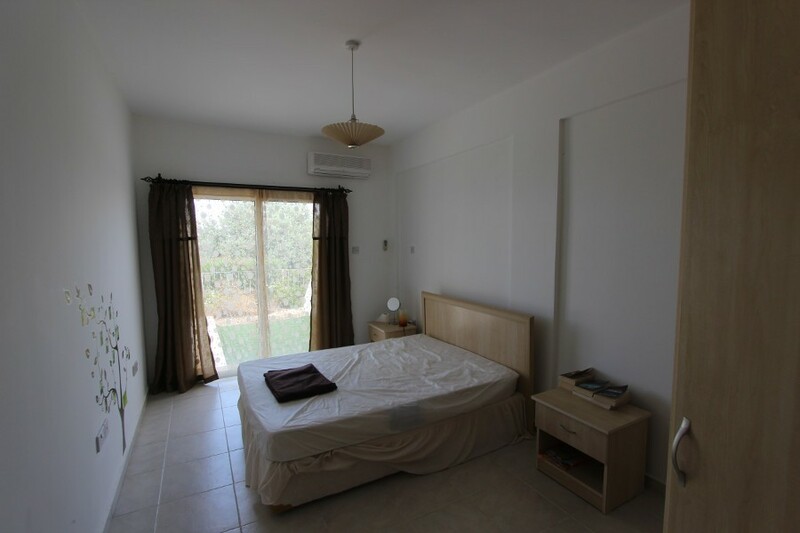 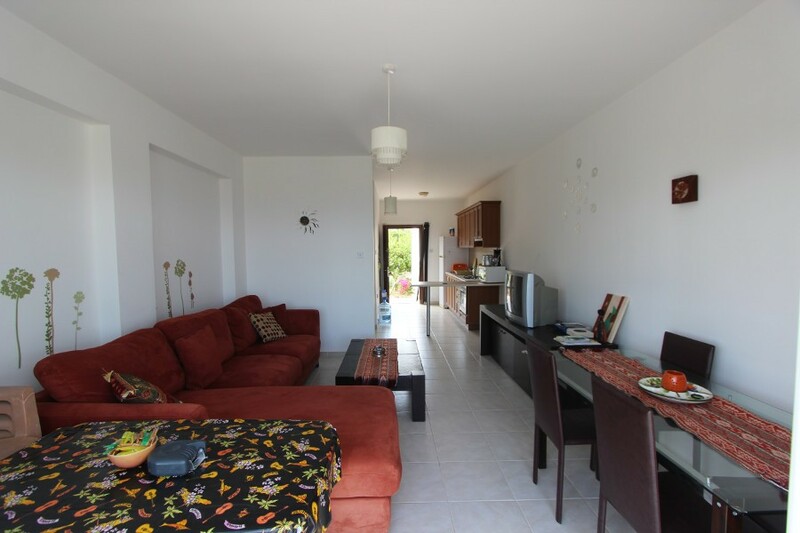 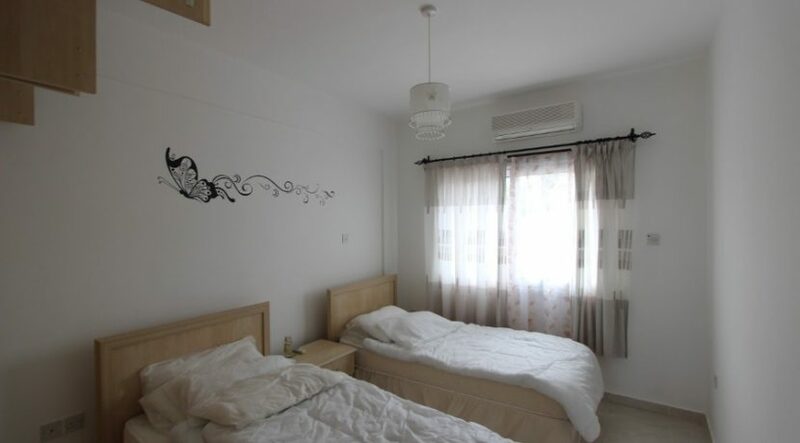 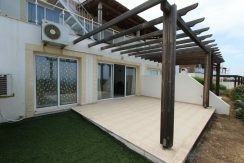 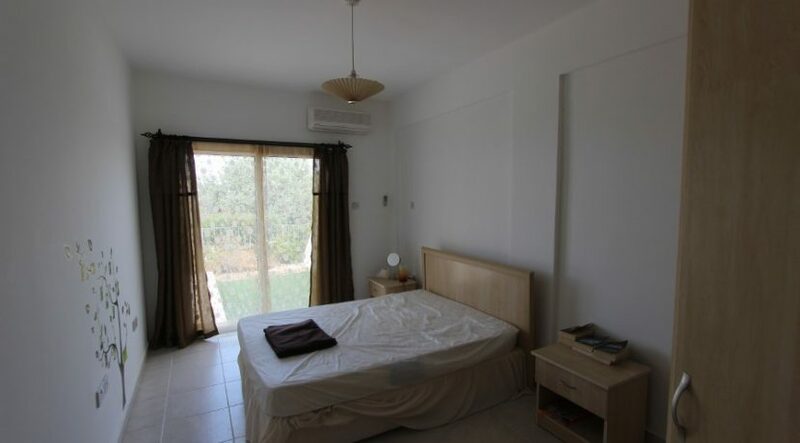 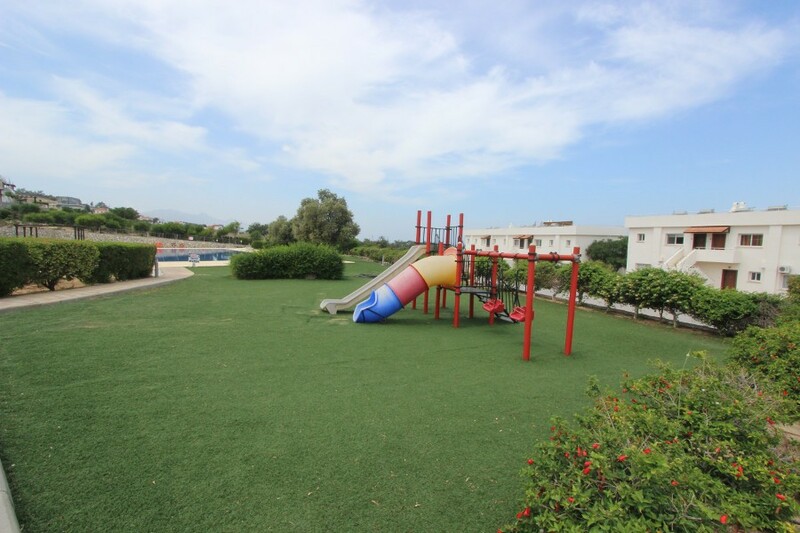 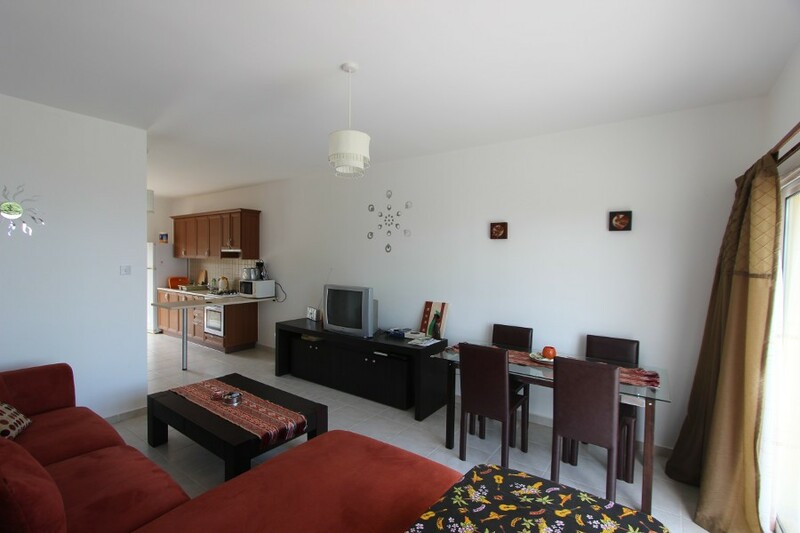 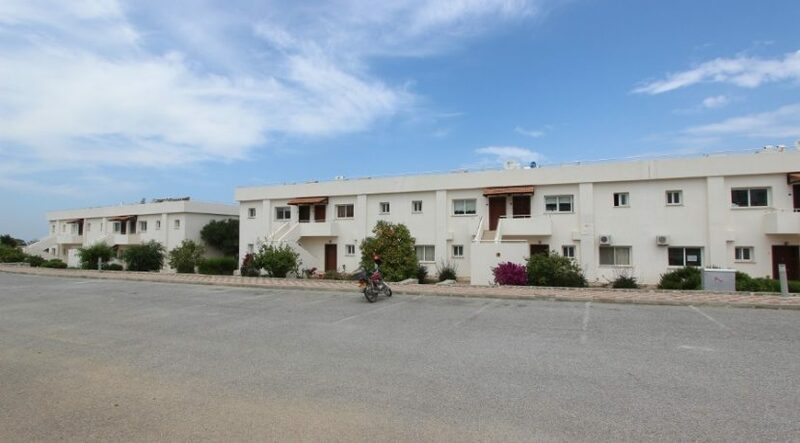 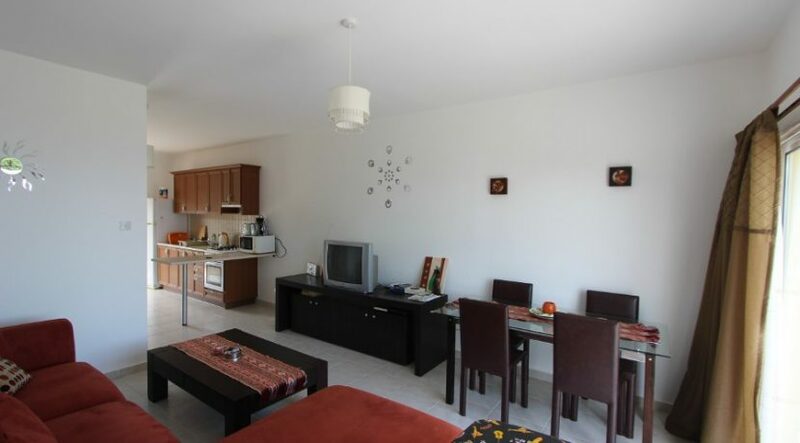 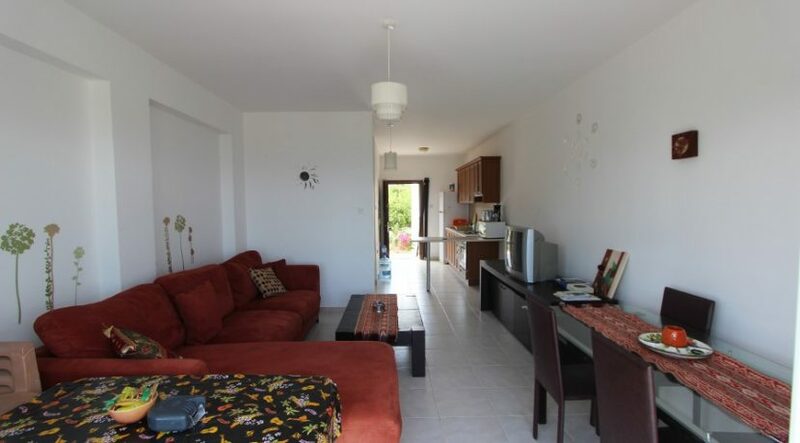 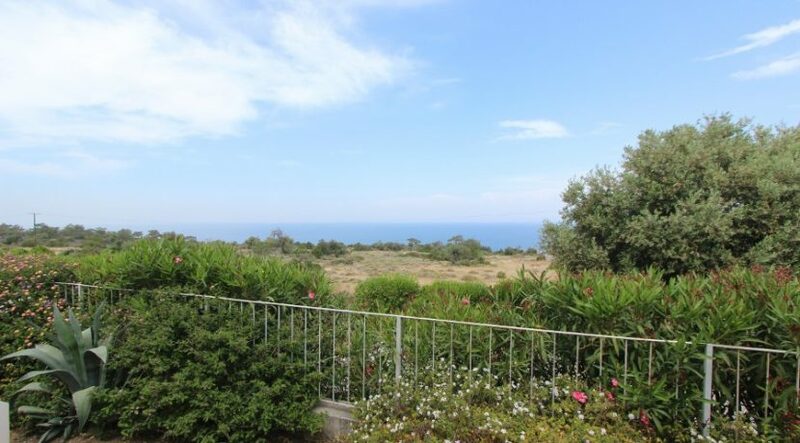 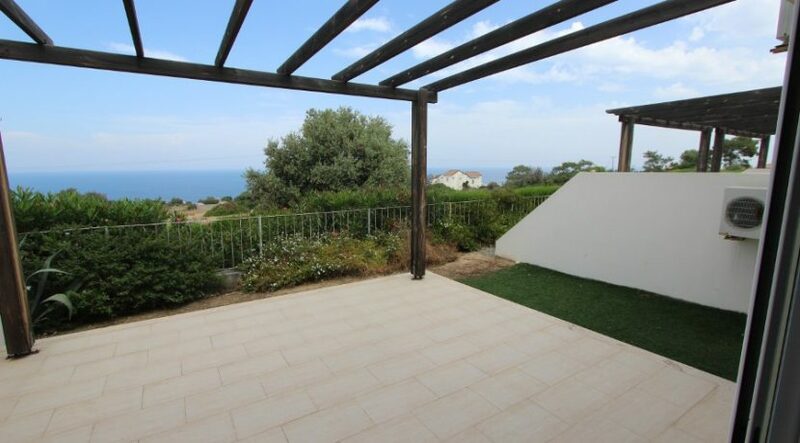 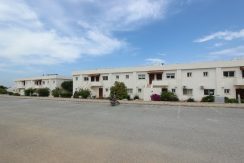 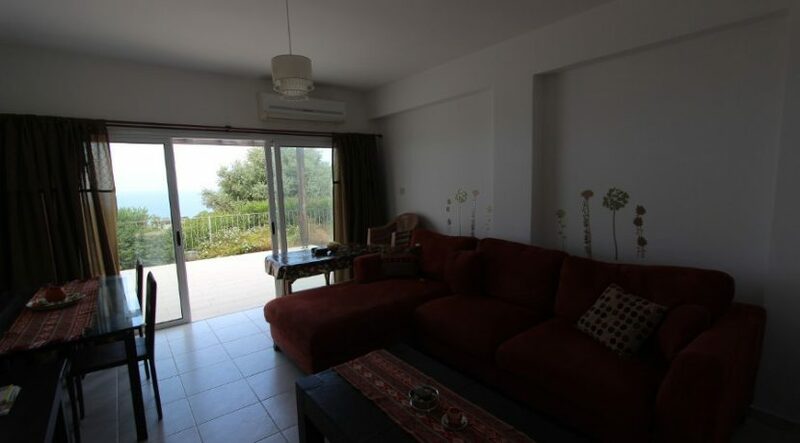 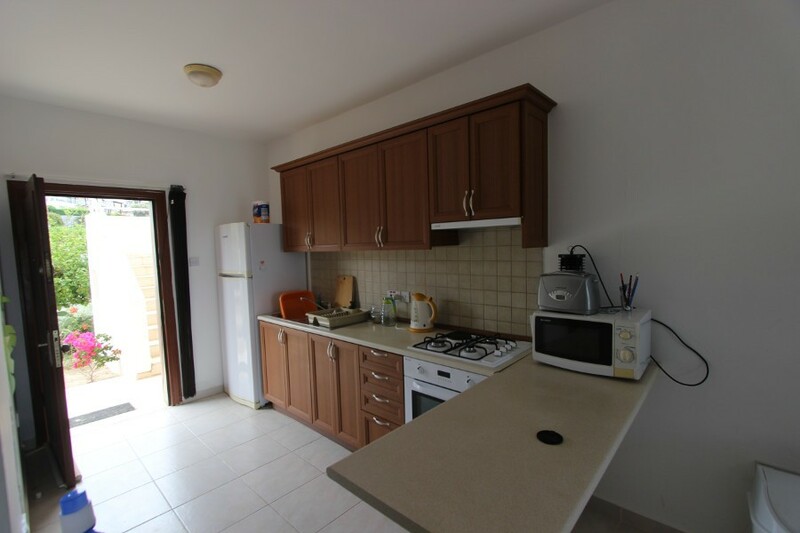 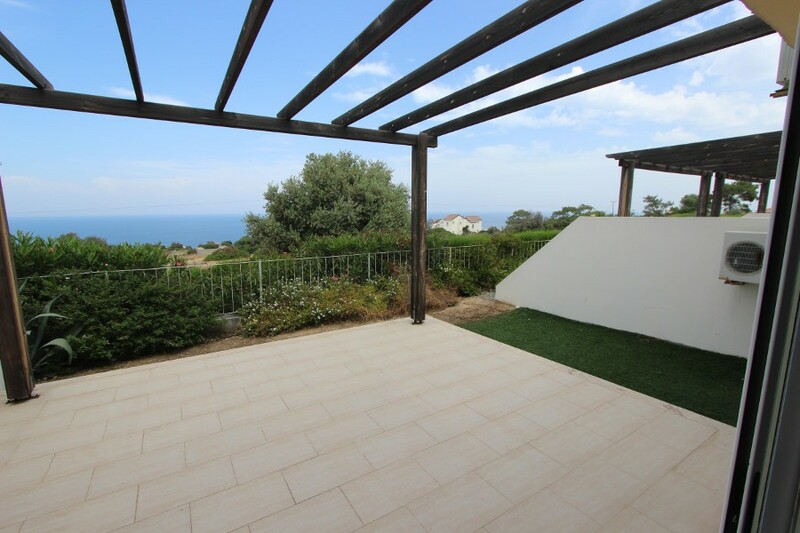 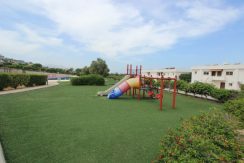 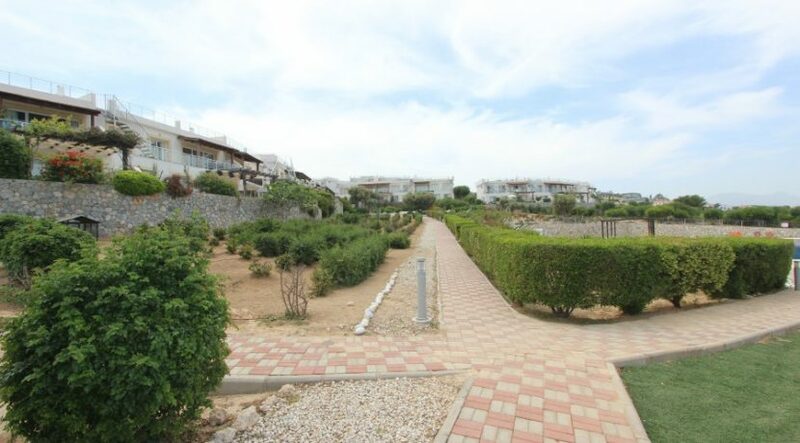 A nicely furnished bright two bedroom 75m2 North Cyprus apartment with panoramic sea views from spacious 35m2 terrace and small private garden set in well-maintained site close to popular Esentepe village. 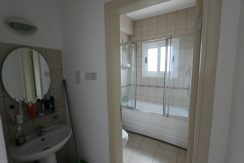 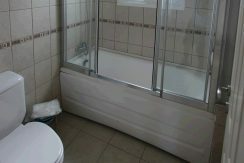 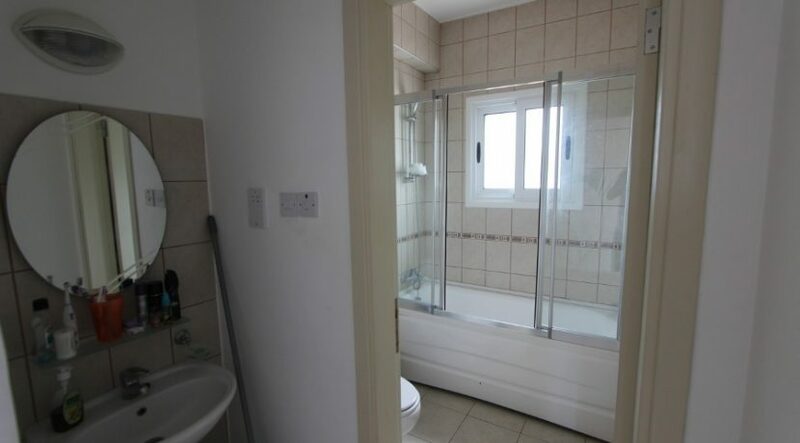 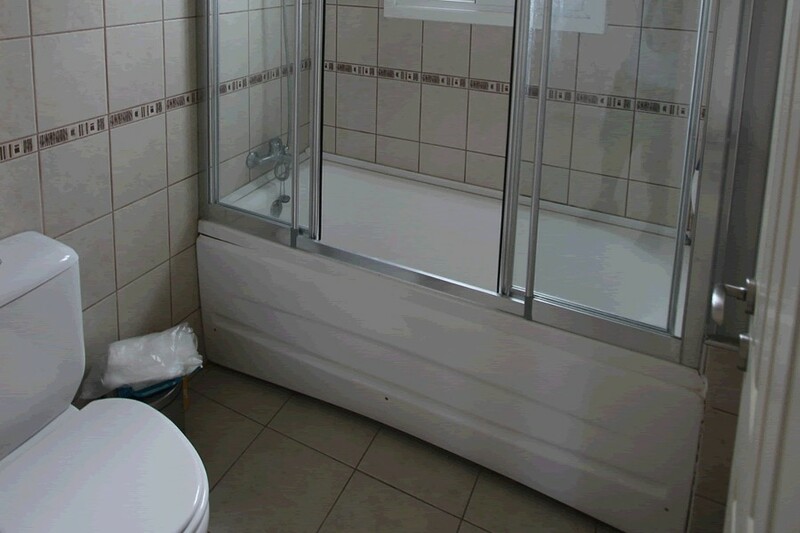 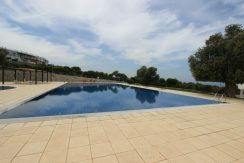 This location is ideal being close to Esentepe village with its lovely cafes, shops and bank. 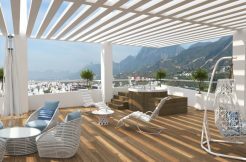 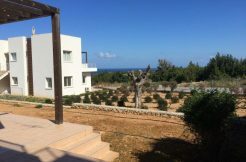 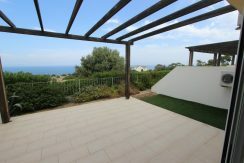 It could be perfect for golfers, being only 10 minutes from the Korineum Golf Club and well positioned between busy Kyrenia with its famous harbour going west and the unspoilt Karpaz Peninsula going east with its miles of unspoilt sandy beaches. 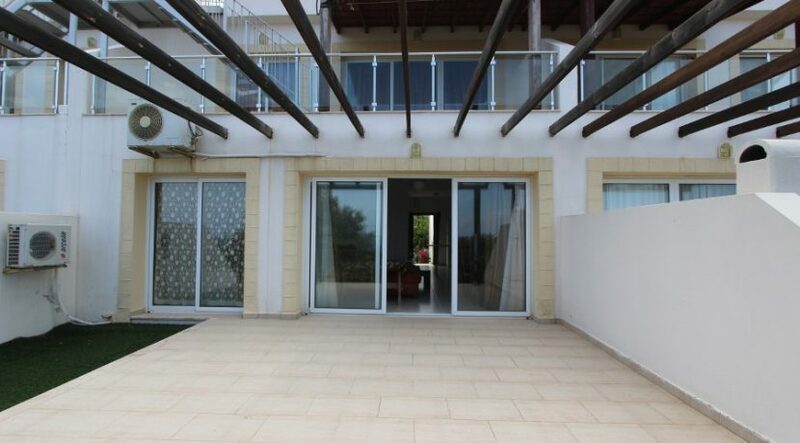 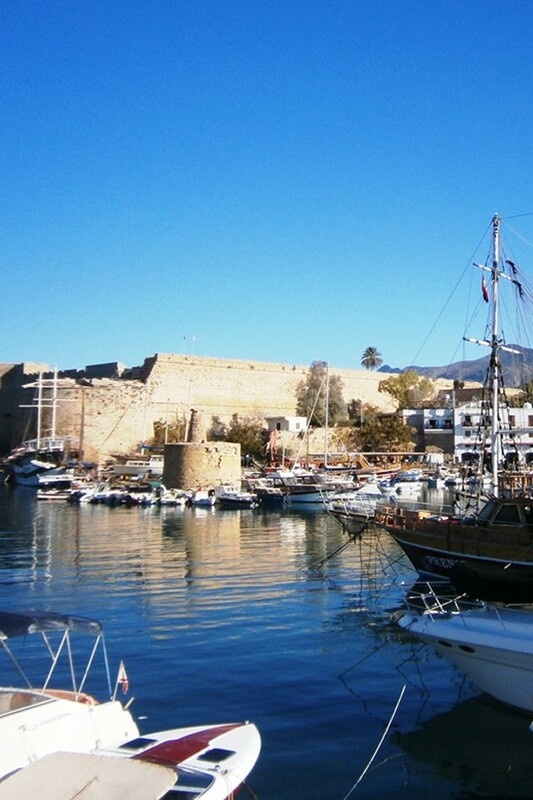 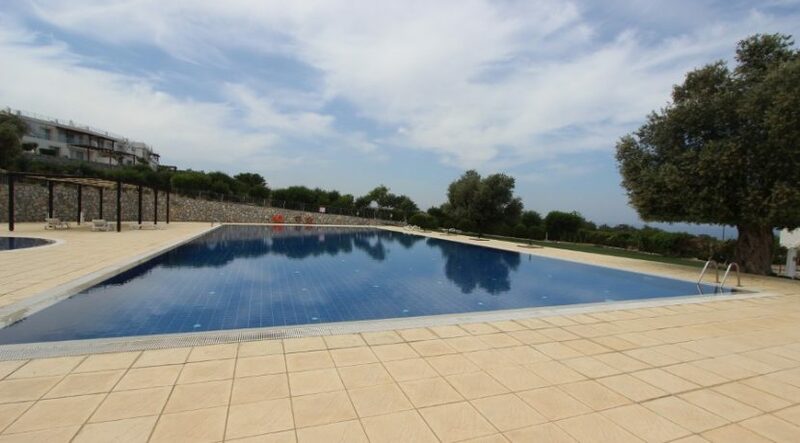 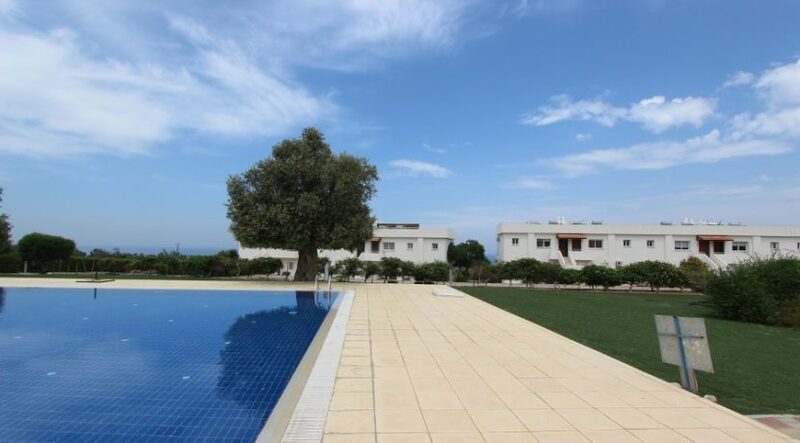 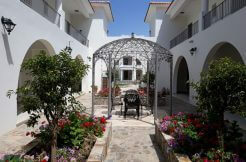 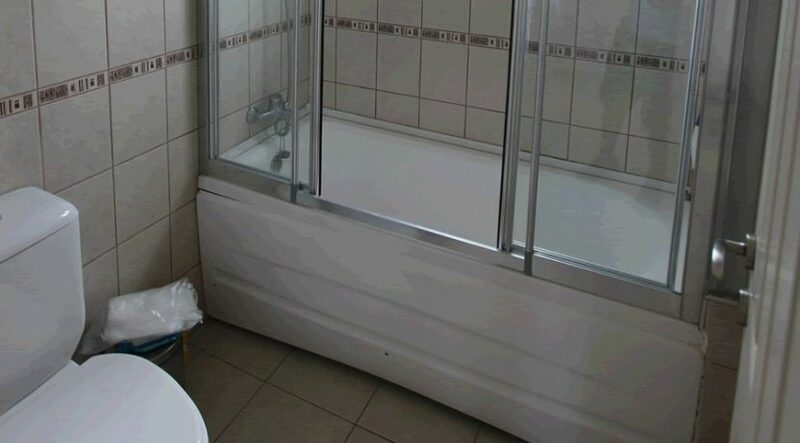 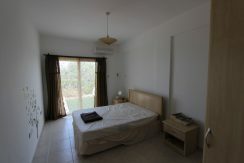 For further information or to arrange a viewing or inspection trip contact North Cyprus International in the UK or North Cyprus on ‎+44 207 112 8086 or ‎+90 548 861 0600.